One religious activity that most Filipino Catholics engage in during the Holy Week is Visita Iglesia (Spanish for Church Visit). 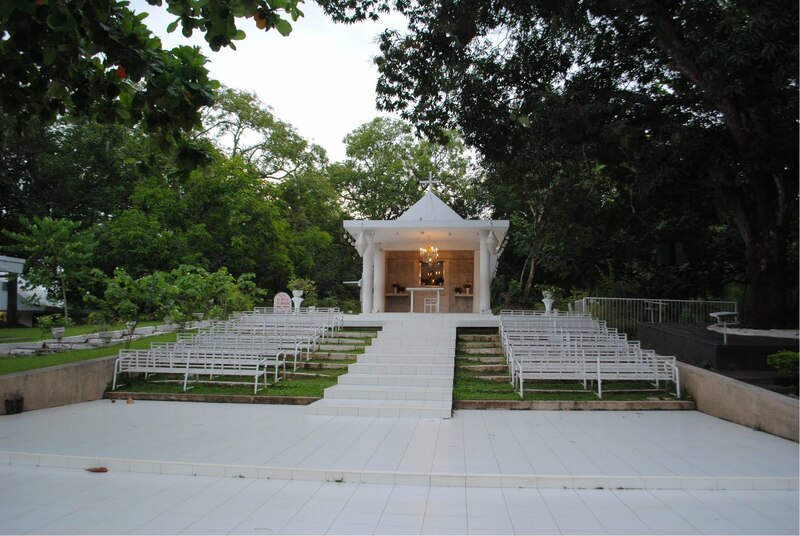 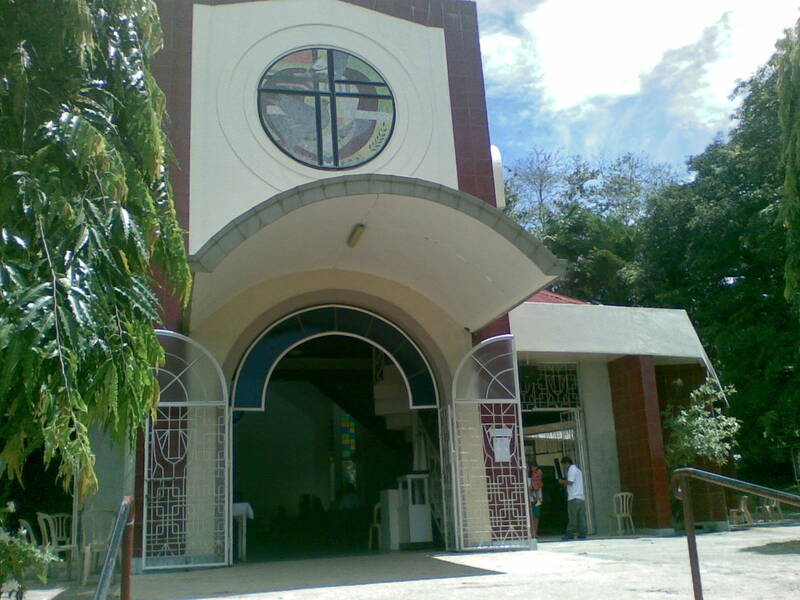 The yearly tradition is to visit seven churches and sometimes extended to 14 churches aiming to represent the 14 Stations of the Cross. 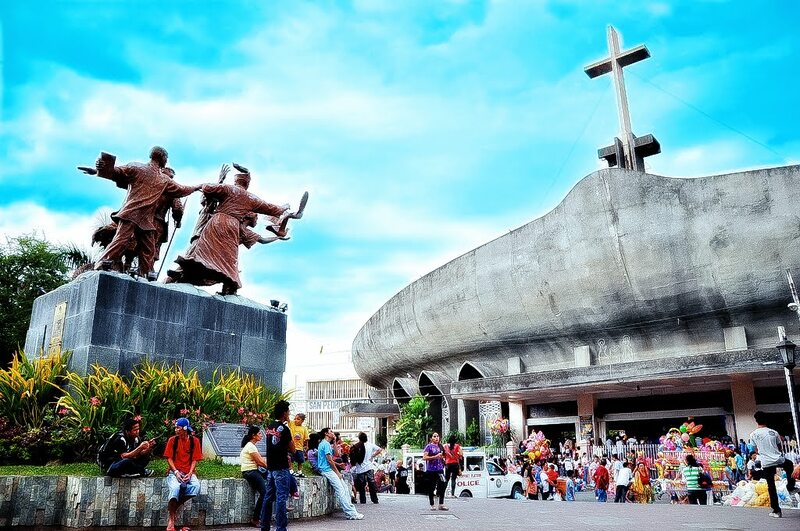 Visita Iglesia should be solemn, full of prayers and meditate on the Passion of Jesus Christ. 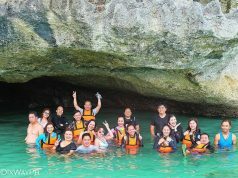 It should not be done for the intention of “touring around,” “picture-picture”, and/or solely for wishing for something. 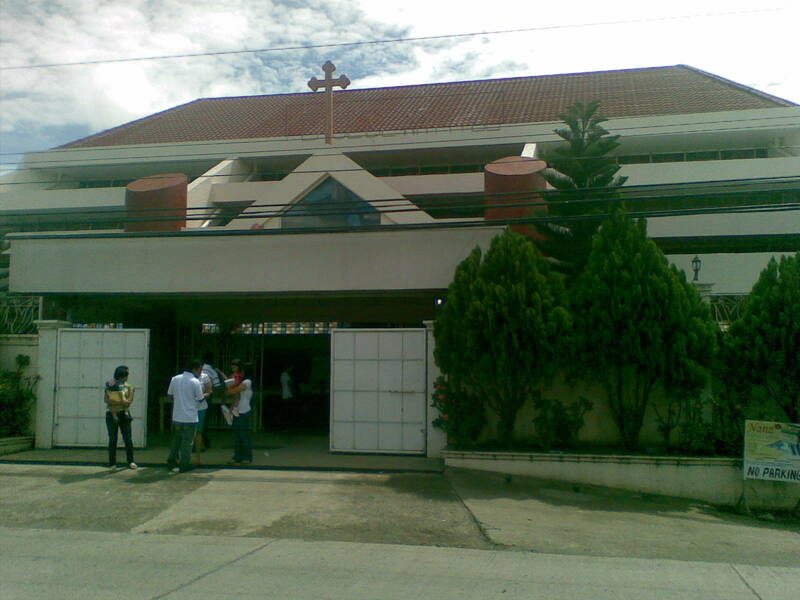 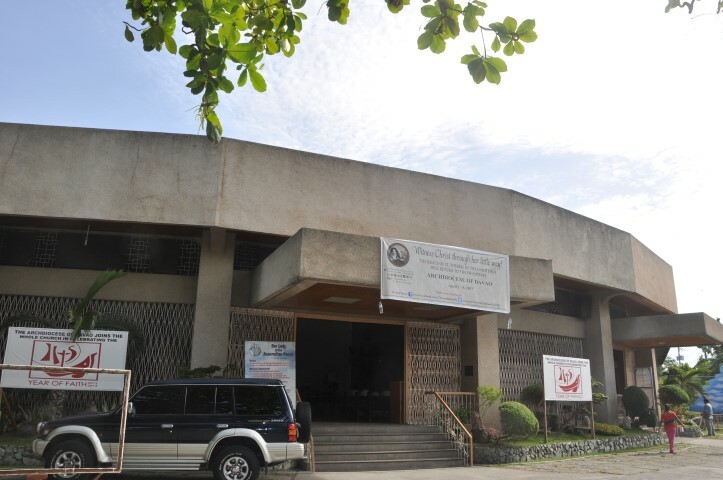 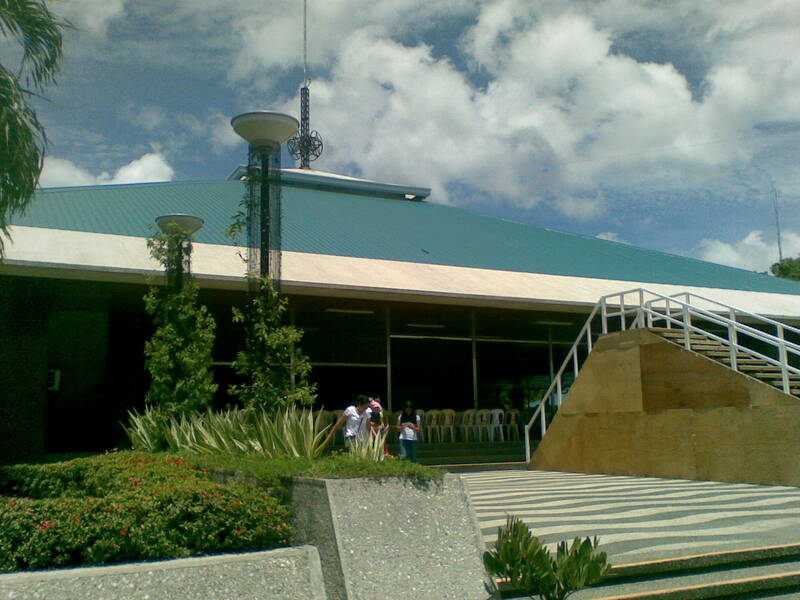 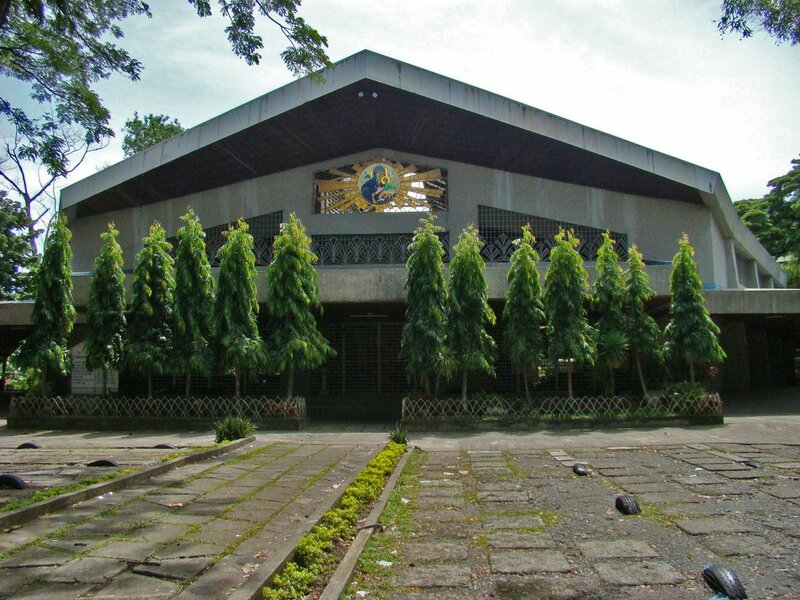 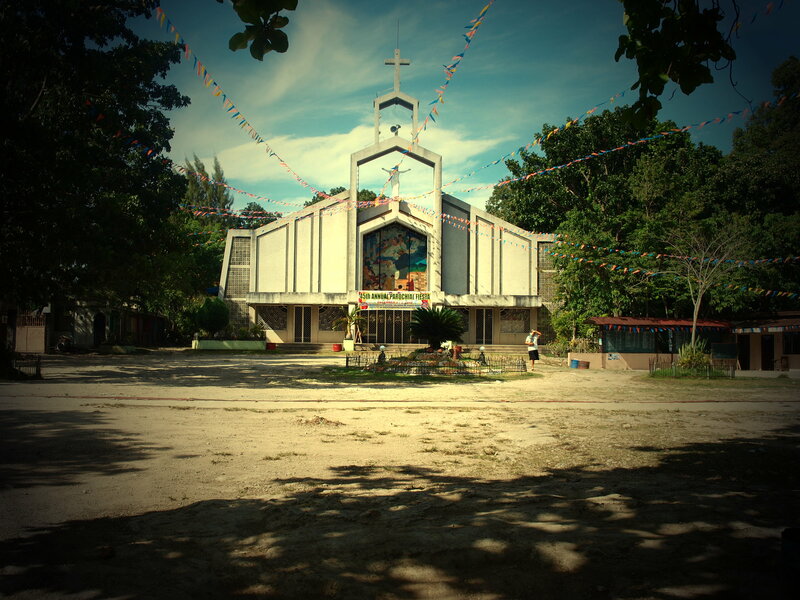 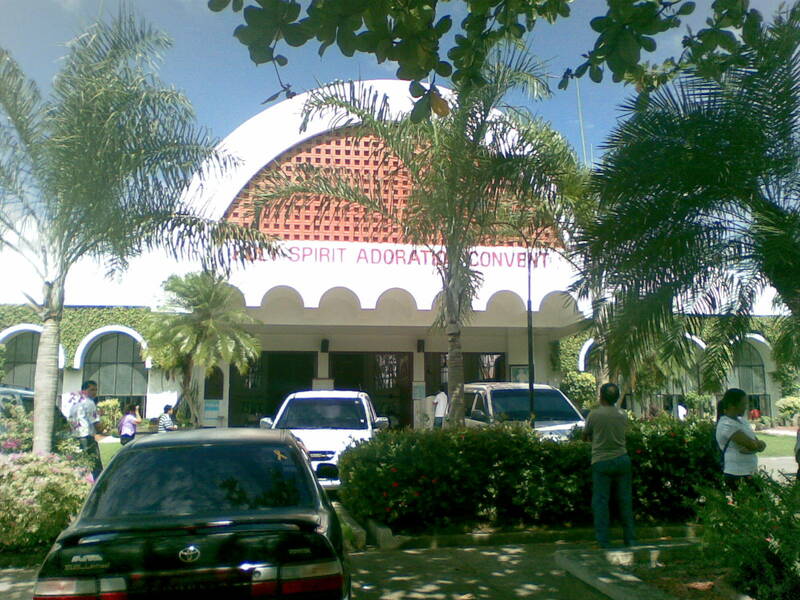 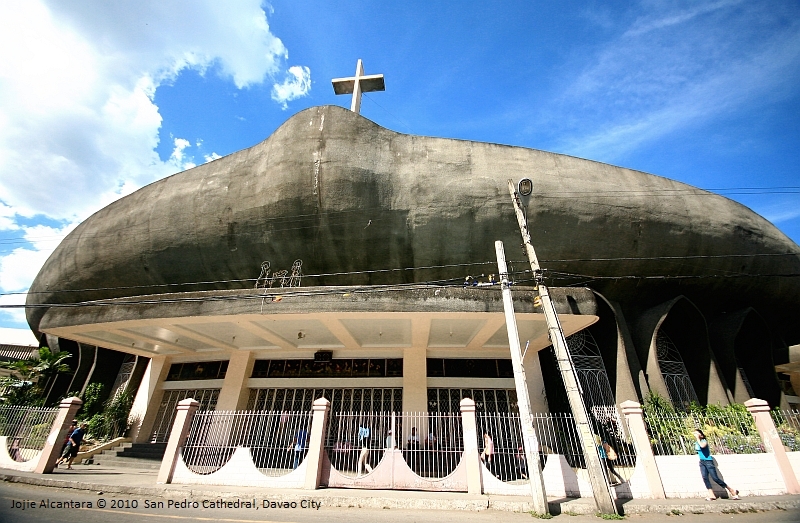 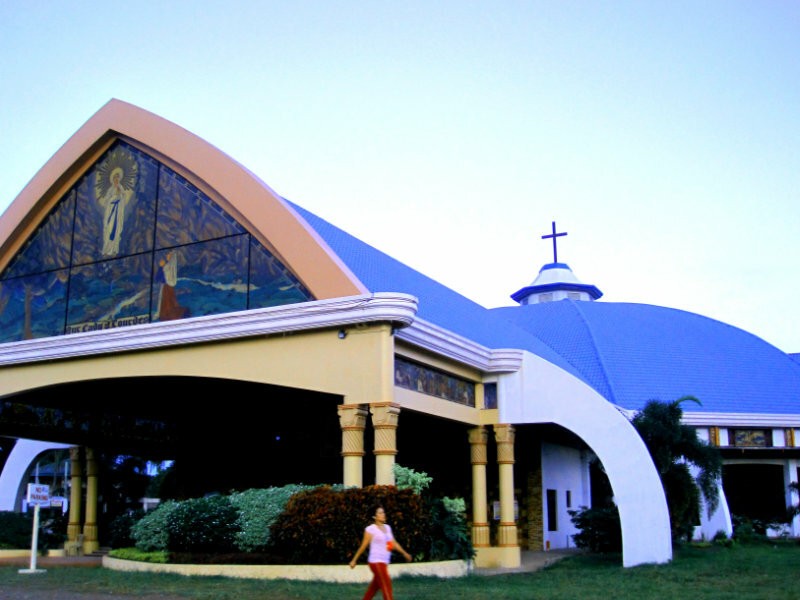 Here’s a list of churches in Davao that you can visit.